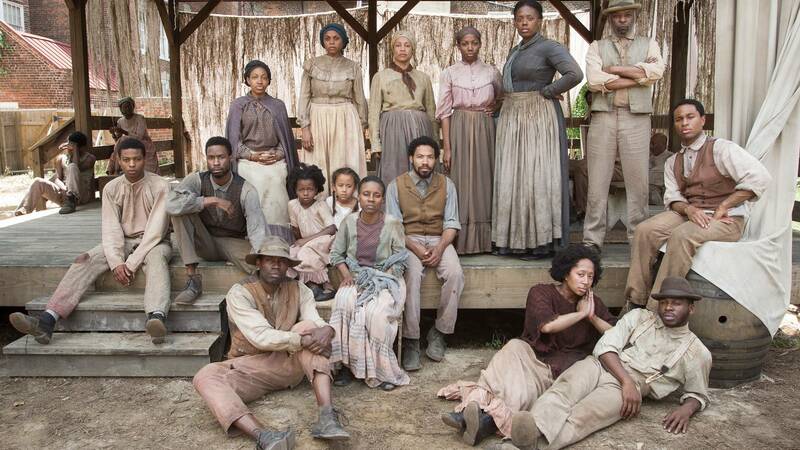 Get another sneak peek at Season 2 with the cast's recreation of an iconic 1862 contraband camp photo. 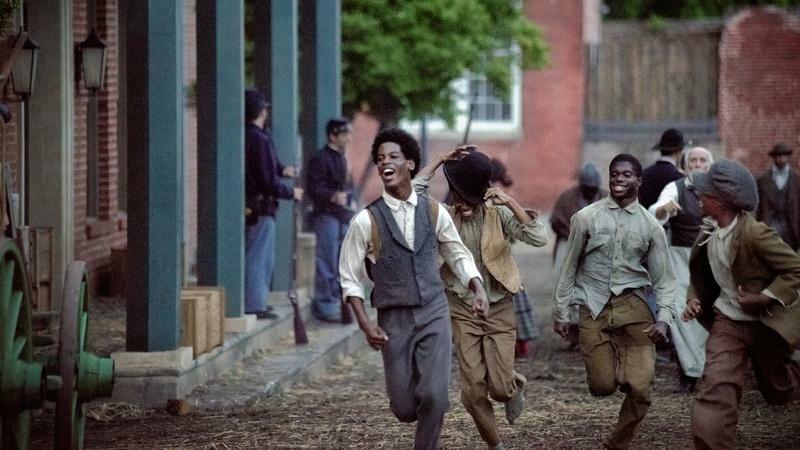 Last summer, in celebration of Juneteenth, which is also known as Freedom Day, the cast of Mercy Street re-created an iconic 1862 contraband camp photo. According to the Library of Congress, the 1862 photo is of a Cumberland Landing, Va. group of "contrabands" at Foller's house. Mercy Street Season 2 Behind the Scenes: The Contraband Experience Go beyond Mansion House Hospital and into a contraband camp, as seen in Season 2. Audrey Davis explores the history behind the African American "contrabands" of the 1860s. Anya Jabour, Ph.D., provides historical background on the "contrabands" of the 1860s. 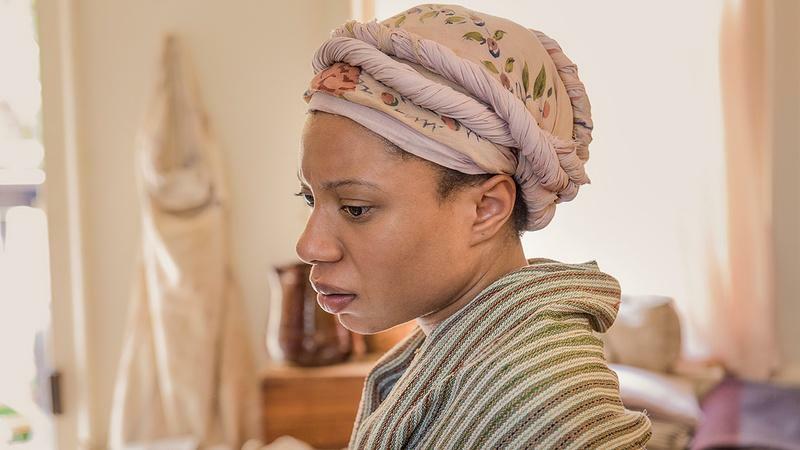 Mercy Street's Co-Creator discusses her writing team's decisions.